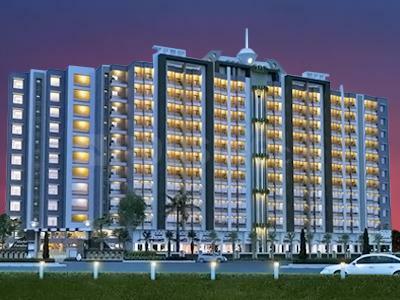 Sheetalnath Sheetal Paradise in Ayodhya Nagar, Bhopal by Sheetalnath Builders Pvt. Ltd.
By Sheetalnath Builders Pvt. Ltd.
Price excludes maintenance, floor rise cost, stamp duty, registration, GST etc. 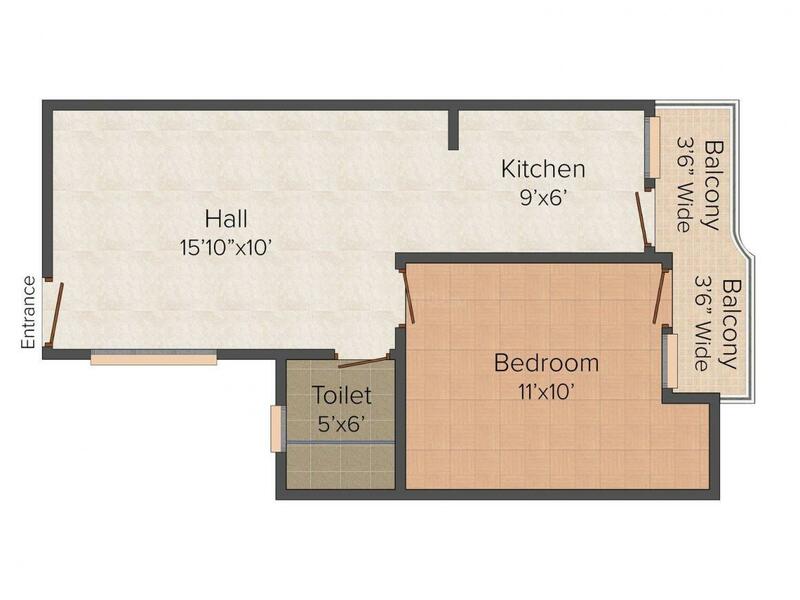 600.00 sqft. 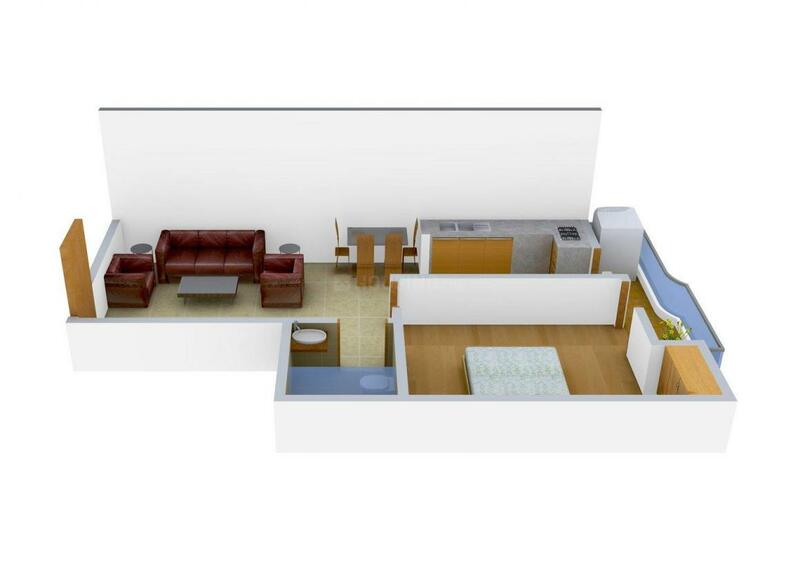 - 1225.00 sqft. Designed by well-known architects Sheetal Paradise, is a perfect residential enclave for a modern family to reside in contemporary lifestyle. Well-appointed with luxurious fittings and fixtures, every living abode makes your every moment easy without any compromise in comfort and creating memories. With maximum air ventilation and natural day light, all the living spaces have modern look without any wastage of space and neighbour's interference. These push homes have maintained complete privacy and liveliness in themselves. Ayodhya Nagar is a residential area along the Ayodhya Bypass Road in city of Bhopal. Raj Bhoj Airport is the nearest airport. Habib Ganj railway station is a major rail terminus. It has excellent connectivity to rest of the city through Ayodhya Bypass Road and Vidisha Road. Ayodhya Nagar has also become an educational hub with several institutes of higher education being located here. It has Sagar Institute of Research and Technology, Central Institute of Plastic Engineering and Technology, Bansal Group of Institutions and Bhopal School of Social Sciences. It has several hospitals including Muskan Hospital, Jeevan Dhara Hospital, Anupam Heart Hospital and Dolphin Children Hospital. 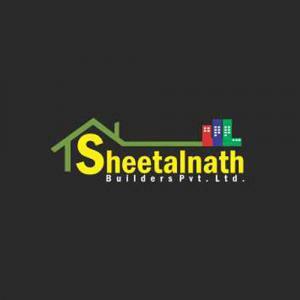 Sheetalnath Builders Pvt. Ltd. has recognized itself as a front-ranking Real Estate development company in Madhya Pradesh. The group has also been contributory in converting land into developed colony at Bhopal, Vidisha, Mandideep, Raisen, Sonagir and now at Jabalpur, as a favored terminus for both Residential and commercial spaces. Captivating forward this proficiency, the group is expressing into Bhopal environs and has already build many constructions and have surely excelled in that. To produce combined townships and lifestyle designs that delivers more than just places to live and function out of. Trust this vision very close to our heart; we have developed the bodily face of a fresh group. Housing.com is a not a marketing partner for this real estate project ("Project") and is not acting on behalf of the developer of this Project. The Project has been displayed for information purposes only. The information displayed here is not provided by the developer. The information and data published on this Project are collected from publicly available sources. This shall not be construed as an offer for sale or an advertisement for sale by Housing.com or by the developer. Housing.com does not in any way facilitate the sales between the developer of this Project and the visitors/users of the website. Housing.com does not and shall not be deemed to validate or confirm the veracity of the information or guarantee its authenticity. Before deciding to purchase or taking any other action, you are requested to exercise due caution and independently validate and verify all information about the project.Read disclaimer.